← Crystal Nights – one great step. Finally. Crystal Nights is out there. Below is the description, but if you are curious and want to know what Vendsyssel (my region) was like in the 1960s, you should take a look at this free picture companion. A Jewish family flees from persecution, the mother desperate to assure her children freedom is within their grasp. Thirty years later, ten-year-old Lars-Ole disappears from a sleepy village in Denmark. 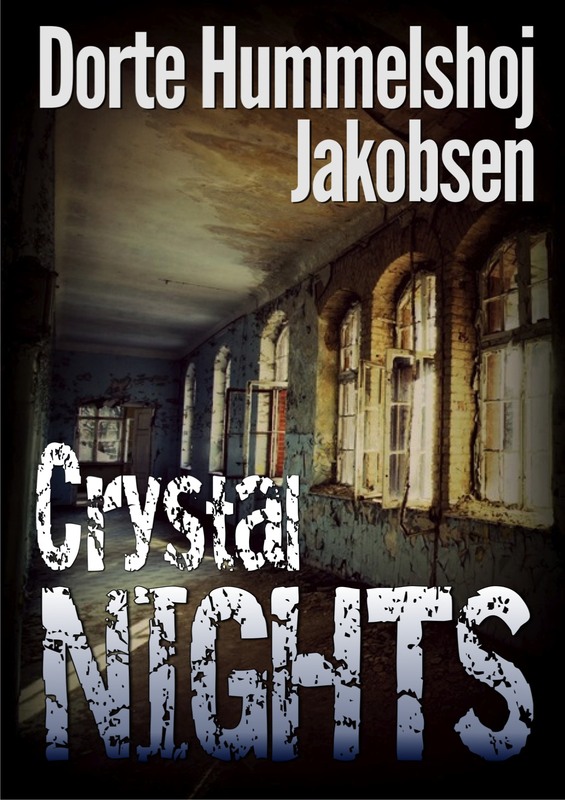 ”Crystal Nights” is a highly commendable historical suspense novel that captures the reader from the opening phrase. It opens in Berlin in 1938 on the Night of the Broken Glass, and a Jewish family is preparing for a perilous escape to Scandinavia. Subsequently the story moves 30 years ahead to 1967, to the small town Kalum in Northern Jutland. … and soon tales of destiny emerge, much larger than tiny Kalum. The novel is well-turned, and the plot is spot-on. Dorte Hummelshøj Jakobsen writes in a fashion that almost makes you forget you are reading. This is in itself a huge achievement. The language breathes freely, and we delve into the Denmark of the 1960s without any discord whatsoever. It is, in short, a first-rate novel! This entry was posted in Candied Crime, Crystal Nights, publication. Bookmark the permalink. 4 Responses to Crystal Nights – published! Thanks to good friends like you, I had a fine launch day. I’m about 20% into my copy and thoroughly enjoying it so far! Thank you so much for telling me, Kelly! I grew rather tired of this one during the looooong process of translating it, but luckily I still feel it is a good story.